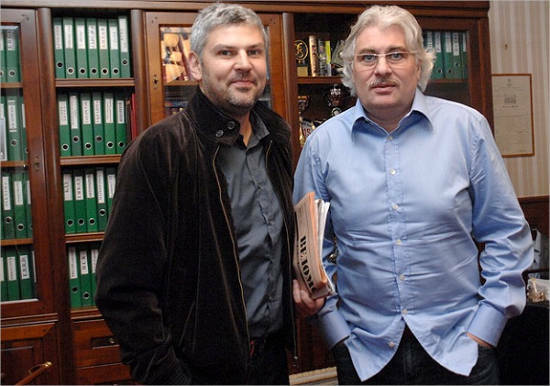 Sergei Galitsky is a Russian billionaire entrepreneur who owns FC Krasnodar. He is also the founder and one of the co-owners of Magnit which is the biggest supermarket chain of Russia and also a cosmetic retailer with more than 12,000 stores worldwide. Sergei Arutyunian was born on 14th of August, 1967 to an Armenian family in a suburb of Sochi, southern Russia. It was later in life that he adopted his wife’s surname, Galitsky. In 1993, he graduated from Kuban State University specializing in Economics. Sergei Galitsky is married to Viktoria Galitsky. They have a daughter named Polina Galitsky and currently reside in Krasnodar. 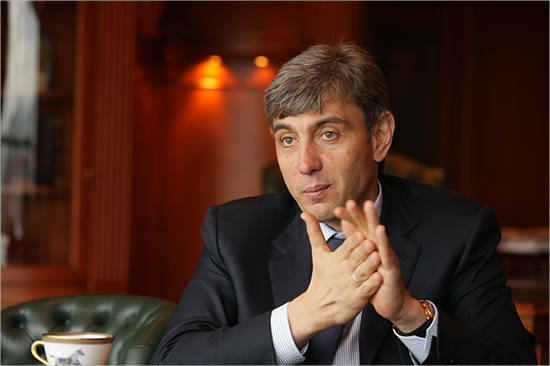 He is the richest Armenian in the world just above Danil Khachaturov along with the brothers Sergay and Nikolay Sarkisov who are earning billions through their insurance business. A year later after his graduation, Sergei started his first company ‘Tander’ which traded wholesale perfumes and beauty supplies. Being an admirer of Wal-mart, he started his first distribution centre four years later in 1998 with the slogan ‘Always Low Prices’ to beat Wal-Mart’s slogan ‘Everyday Low Prices’. He made this company public in 2006 but he still owns its 41% shares. Immediately following a crisis, he started his first grocery store ‘Magnit’ in Krasnodar in 2000. The main agenda of ‘Magnit’ is to cater to the needs of the middle class and low-income population who are cost sensitive. Soon he switched to retail and his business became the largest established network of stores in Russia. By 2006, the value of his company was found to be $1.9 million. In 2011, Sergei opened a greenhouse facility to begin growth and distribution of organic vegetables. He employed 220,000 people in this business. In 2014, Magnit expanded over 7567 convenience stores, 169 hypermarkets and 763 cosmetic stores across Russia. He also made investments in advertising and agricultural ventures. It is currently 670th largest business in the world with a net turnover of $22.4 billion. 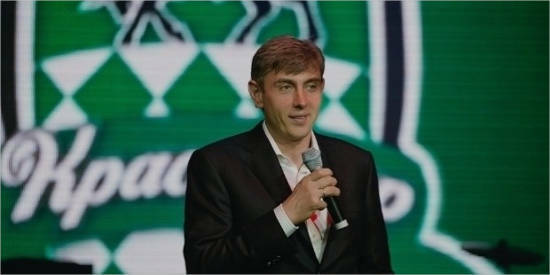 Driven by his passion for Football, Sergei founded FC Krasnodar Soccer Team in 2008 which competes in Russian Premier League. He invested $335 million in the team by building a state of the art stadium and a training facility. He, along with Suleyman Kerimov is the only two Russians who have a soccer team of their own in the Russian Premier League. According to Galitsky, owning a soccer team can only be done out of passion. But Russian football teams turn out to be less profitable as compared to the English football teams. During the season of 2011-12, Galitsky’s team was ranked 9th in the first division. Later in 2013, he started a farm team in third division as a feeder for the budding talent. The trainees enrolled in the Academy are taught Chess. His country estate now includes eight satellite houses for his daughter as well as for the coach of FC Krasnodar including others. 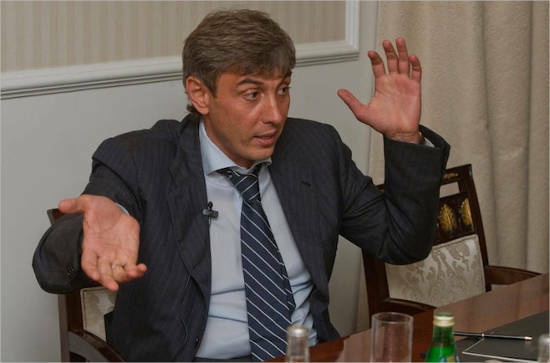 Galitsky owns a private jet for business purposes. 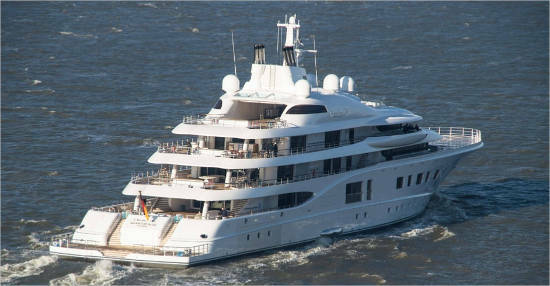 He is also a proud owner of a luxurious yacht that he and his family use for vacations and leisure activities. 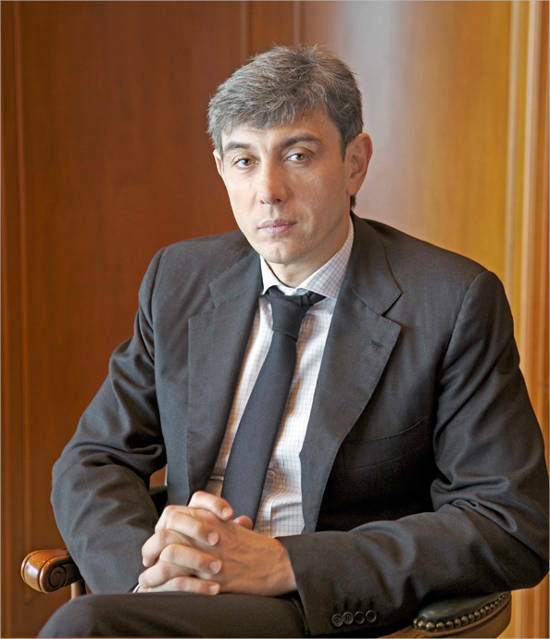 Sergei Galitsky has been awarded the prestigious “Business of the Year” at GQ magazine’s person of the year awards. Galitsky is listed as the 10th biggest philanthropist in Russia by Bloomberg. He has given almost $60 million during 2010-2012. He also donates some funds to a school in Krasnodar that he founded. However, he does not believe in fighting poverty through donating money. 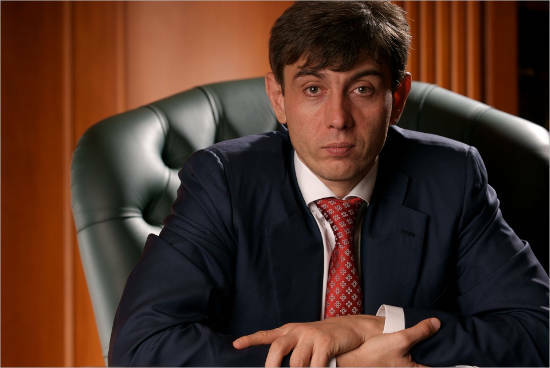 As of June 2014, Sergei has a fortune worth $11.2 billion. 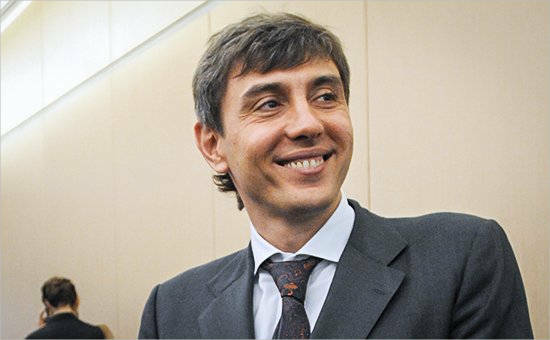 He is listed as the thirteenth wealthiest man in Russia in Forbes. His fortune has almost quintupled since 2007.